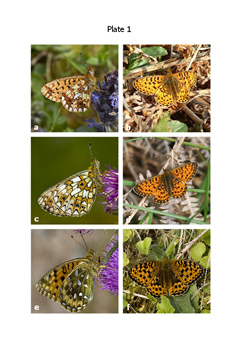 Highland Biological Recording Group (HBRG) published "Highland Butterflies - a provisional atlas" in 1998 at a time when Butterfly Conservation Highland Branch was still in its infancy. It is very appropriate that the new Atlas is published in association with HBRG and we are particularly grateful to Murdo Macdonald, chairman of HBRG, for valuable technical assistance with the production of the maps and phenology charts. Our grateful thanks to Scottish Natural Heritage for their contribution towards the costs of the Atlas, and their support and encouragement during its production. 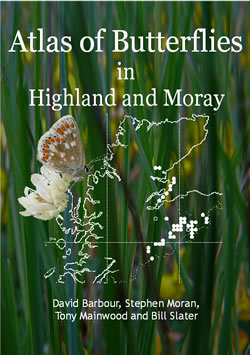 We are indebted to all those who contributed their observations, notes and records, thus helping create this valuable snapshot of butterfly distribution, range expansion and population trends in Highland and Moray. 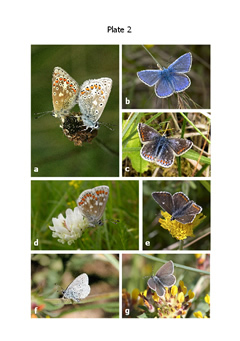 This atlas, published in October 2008, documents the distribution of 30 species of butterflies in the period 1980 - 2007 in the area covered by Highland Branch of Butterfly Conservation. It presents a snapshot of our current knowledge and a baseline for studying changes and trends in the future. 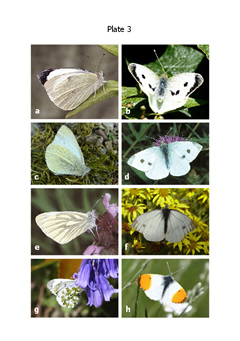 Individual species accounts give notes on general status and distribution together with population trends, habitat, flight period, larval foodplants, appearance and behaviour. A chapter describes and maps the range-expansion of four species during the recent period. 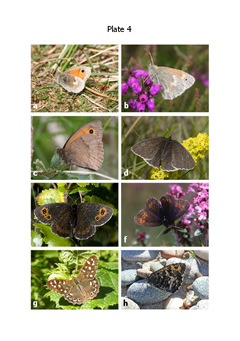 A collection of photographs shows the attractiveness of many of our resident butterflies as well as giving an indication of the differences between some of the species that can be tricky to tell apart at first sight. The cost is £1.00 for the Atlas plus £1.30 to cover P&P.